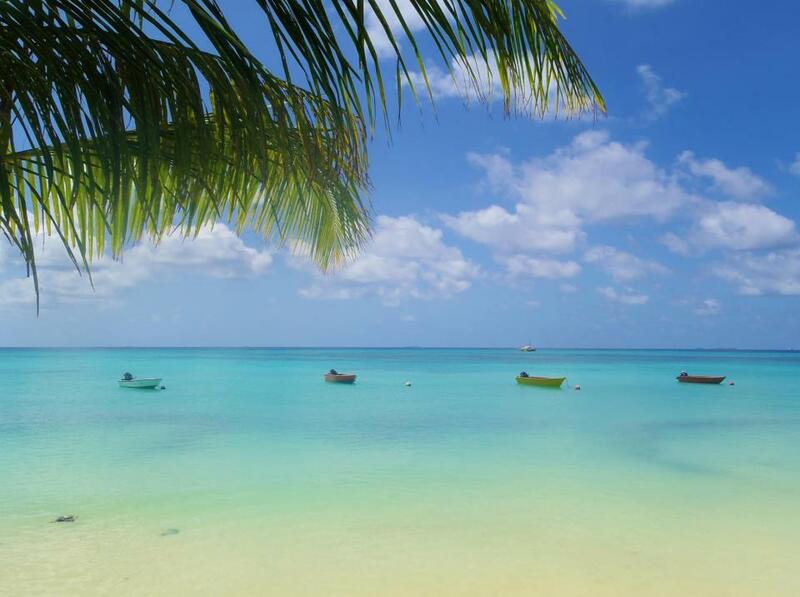 Have you ever wanted to explore? Andy Explores is a website dedicated to seeking out adventures and experiences wherever they might be lurking. Unconventional and often embarrassing, these are the stories which Andy hopes will serve to inspire others to have their own adventures, break down preconceptions about the less visited corners of our planet, and make people laugh, whilst hopefully also proving that exploring the world isn't something which is limited to the rich or the highly skilled. Andy has spent a year living in the world’s fourth smallest country, followed the footsteps of his Great Grandfather through the deserts of Sudan, and traversed the African continent solely by public transport; he continues to travel to out of the way places, undertaking different types of expedition in search of adventure and more stories. 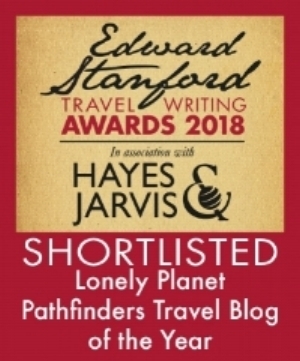 In 2018 Andy Explores was nominated for the prestigious Edwards Stanford Travel Blog of the Year award. Join Andy on social media, or sign up to his newsletter to follow the planning and preparations for the next trip, and to revisit some old favourites! We respect your privacy, and will only use these details to send you news and updates regarding Andy Explores - your information will be kept secure, and will not be given to 3rd parties.